"The first person you must learn to lead is yourself." 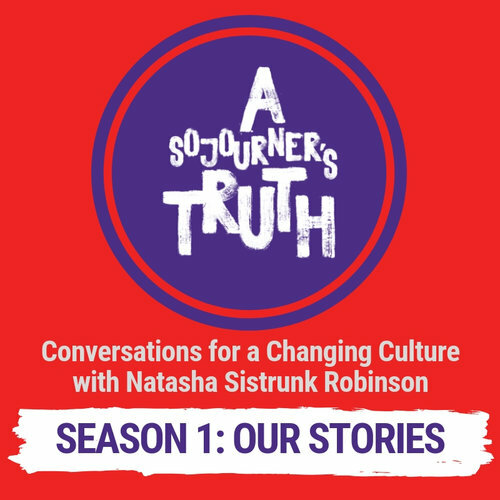 Natasha Sistrunk Robinson is an international speaker, leadership consultant, diversity and mentoring coach with nearly 20 years of leadership experience in the military, federal government, church, seminary, and nonprofit sectors. 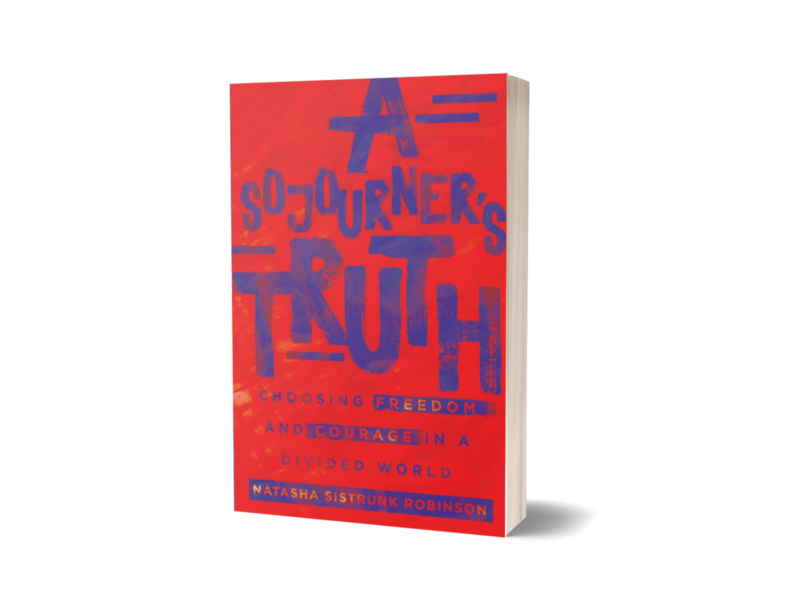 She is the author of A Sojourner’s Truth: Choosing Freedom and Courage in a Divided World, Mentor for Life and its accompanying leader’s training manual, and the Hope for Us: Knowing God through the Nicene Creed Bible study. "We need to hear more stories that originate with and feature the voices and experiences of people of color." 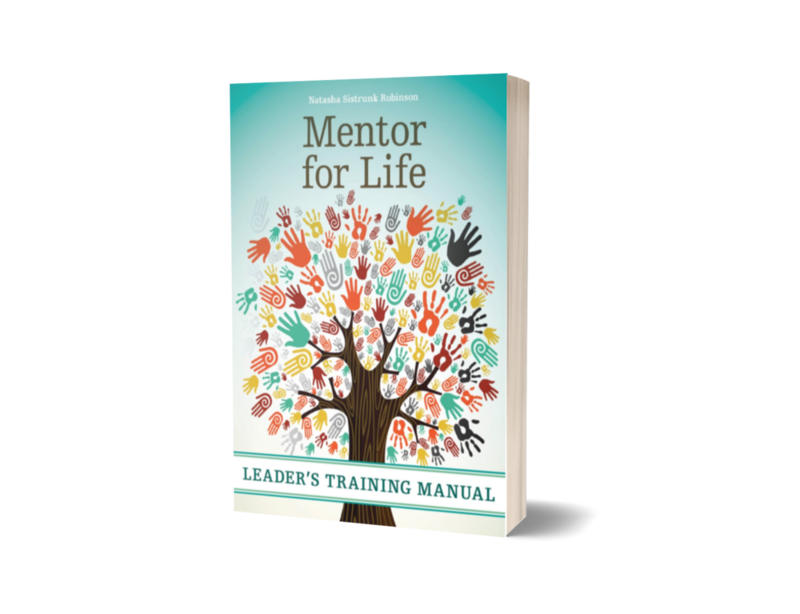 Leadership LINKS exists to educate and equip servant leaders who are committed to using their skills and resources for the greater good of humanity. We connect people with purpose by offering leadership education that facilitates impactful living, character and spiritual development.